Global warming has already taken a toll on us. Thanks to the rising mercury level, now air conditioners are no more a luxury product, it is a necessity that helps you combat the ordeal of summer season. Now shopping for the right product is never a child’s play. With so many brands offering lucrative deals on air conditioners, it becomes puzzling for any shopper to decide on his purchase. 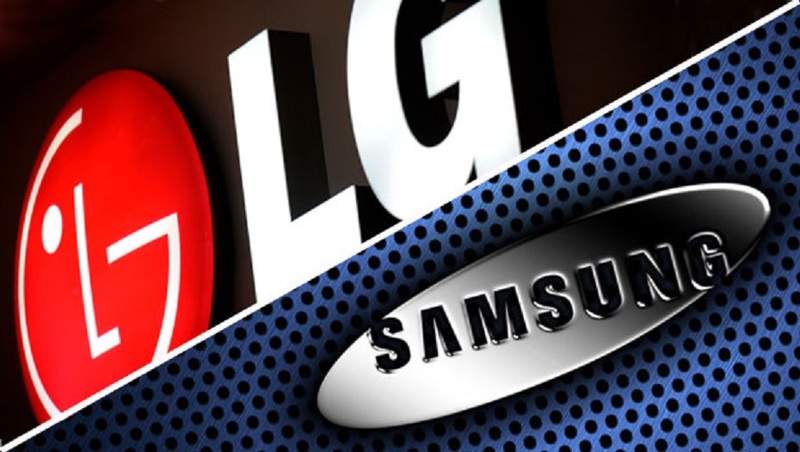 LG and Samsung are not a newbie in the electronic appliance market. Both the brand has proved their competency through their product worthiness. Nevertheless, it is always better to do a little research online before settling your purchase. So let us take a glimpse at the features of the air conditioners from both the brands and then make a decision. Budget: Are you one of those cautious shopper, who thinks not only twice but also thrice or even more before making your final payment? Do you believe in extracting maximum benefit through minimum investment? Then perhaps LG air conditioners are just perfect for you. LG offers more choices under the 30k range in both their split variants and window versions in comparison to Samsung. Power consumption: Yes, of course, we want comfort in our life, but then at the end of every month paying a hefty electricity bill does not sound lucrative. Before buying any air conditioner, be well informed about the power efficiency of your appliance. Now we are living in the era of inverter AC’s, which guarantee minimal power consumption. Both LG and Samsung offer choices with BEE ratings. Therefore, it is really worth investing in an air conditioner that scores high in this aspect. However, LG has slightly upgraded their version with dual inverter technology that offers more efficient power consumption in respect to Samsung digital inverter air conditioners. So now, it is up to you as to which one you choose. Cooling efficiency: Maximum turbo cooling and even cooling—that is what Samsung swears to offer its customers. The moment you enter the office, battling the sweltering heat and huge traffic on your way, it indeed feels heavenly when a cool breeze greets you. For faster cooling, nothing can match turbo technology and Samsung AC’s guarantees you that. Durability: You just cannot buy AC’s every summer, so invariably durability is a concern for every buyer. Samsung AC’s use UTR plus technology that not only helps in quick cooling, but also makes your appliance less noisy and adds life to its internal parts. LG on the other hand use MF condensers in them, this increased efficiency than the traditional tube condensers and with aluminum built they have the power to keep rust at bay. Both the companies offer grand looking AC models, but splendor comes after efficiency. Samsung’s “eco friendly” air conditioners are worth checking out if you too are concerned about the rising global warming crisis. “Bio sleep mode”, “Full HD filtering ability” is Samsung Air Conditioners niche. Whereas “Micro filtration technology”, “E saver mode”, “Plasma cyclotron filter”, and “Ionizer” are the features that adds to LG AC’s brilliance. Therefore, the choice is yours.